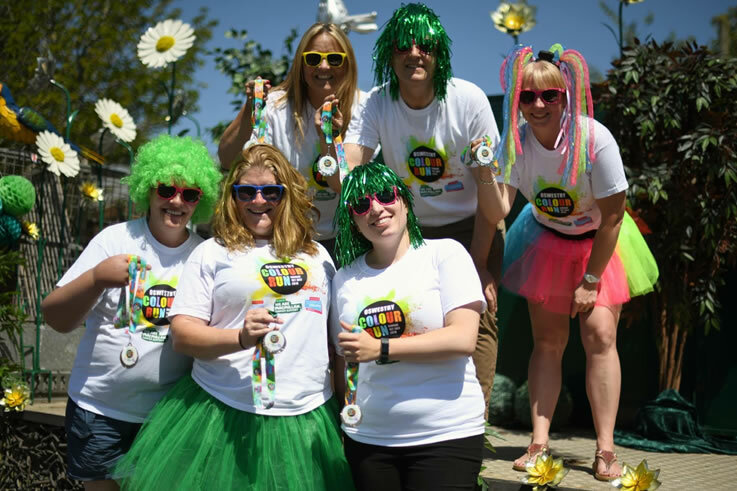 The Colour Run in Oswestry on 1st July has raised an amazing £14,320 for Macmillan cancer support and £1270 for Girlguiding Shropshire. Huge thanks to all that took part. The date is in the diary for next year….30th June, keep it free!